Congratulations on taking the best ‘first step’ in determining if adoption is the right choice for you. The Internet is a great resource and tool for discovery and education regarding this important decision for you and your family. Nightlight provides adoption services as a permanent response for children without parents. Our programs are focused on what is best for the child and we work diligently on each child’s behalf. We believe that parent education is the most important service we provide to help both you and the child you adopt settle into a lifelong loving relationship. Nightlight has been providing adoption services for over 50 years. We provide parents with support long after you have brought your child home. You are not alone! You don’t have to figure out all the answers. Our experts are available both before and after your adoption to help you be the best parent you can be and know how to communicate appropriately with your child – especially when difficulties arise. 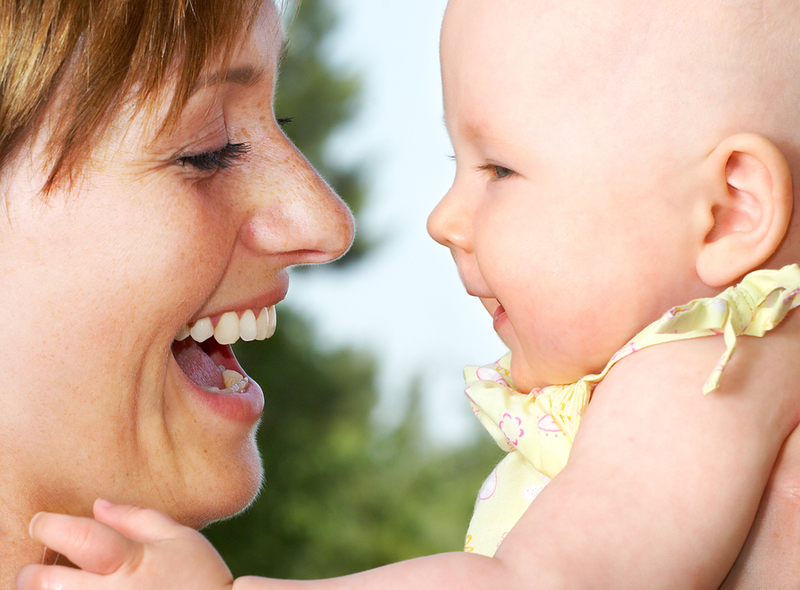 Nightlight offers domestic, Hague accredited international and embryo adoption programs. More than 2,000 domestic, 1,700 international and 550 embryo adoptions have been completed through our agency. We are committed to children in all stages of their development: from pre-birth to the teenaged years. The mission of Nightlight Christian Adoptions is to share God’s love by recognizing and advocating the personhood of pre-born children; helping children, both born domestically and abroad, to find loving families; assisting birth parents in making wise and loving plans for their children’s future; aiding couples in experiencing the joy of childbirth through embryo adoption; and preparing couples and assisting them after the adoption to be committed and effective parents. Our professional staff will be here to assist you in your adoption journey. Many of the families who have adopted their children using Nightlight services are available to speak with you too. We invite you to explore our website and call one of our adoption experts to help answer the many questions associated with the process of adoption. Nightlight was the first adoption agency in the world to establish an embryo adoption program in 1997. Since that time more than 300 children have been born into their forever families through the Snowflakes® Embryo Adoption Program and thousands more through other embryo adoption programs established since that time. In Loveland, CO the agency manages the Embryo Adoption Awareness Center with funding from the Department of Health and Human Services to increase awareness regarding embryo donation and adoption nationwide. In 1995 Nightlight was the first adoption agency in the U.S. to bring a group of orphan children from Russia to the United States on a cultural tour to help raise awareness regarding the needs of older children living in orphanages. Nightlight has placed over 750 children (aged infant to 16) from Russia and other countries into their forever families. Nightlight places children located in orphanages from Bulgaria, China, China special-needs, Haiti, Kazakhstan, Nicaragua, Panama, Romania, Taiwan, Ukraine, Uganda and the United Kingdom. In 2010 Nightlight assisted with the opening of the Tender Hearts Baby Home in Kampala, Uganda as a humanitarian outreach with the hope of placing orphans into loving families. We are hopeful many children will meet their forever families through this new program.